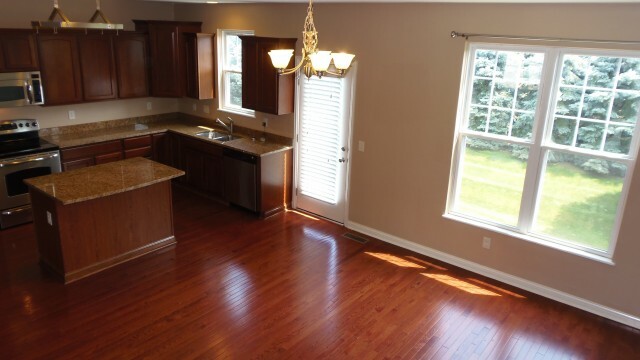 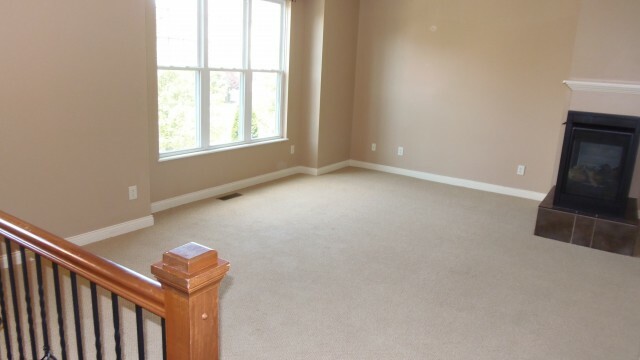 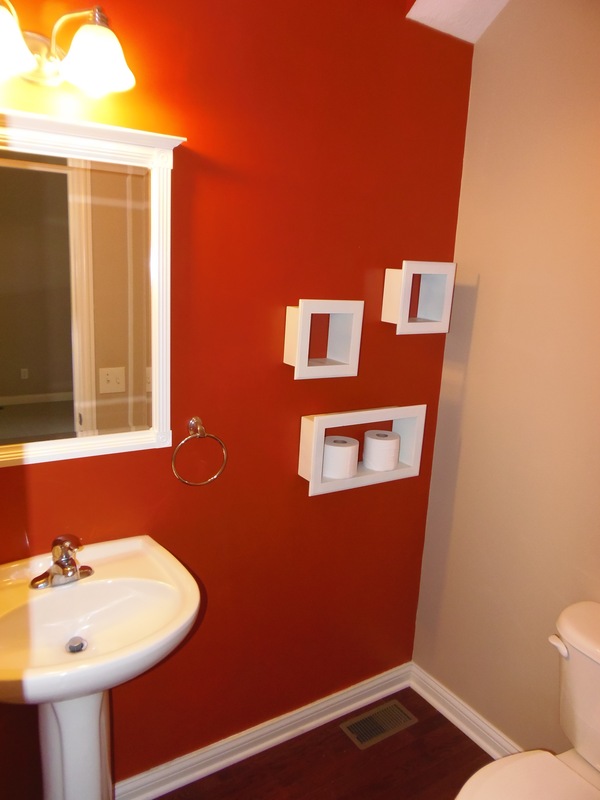 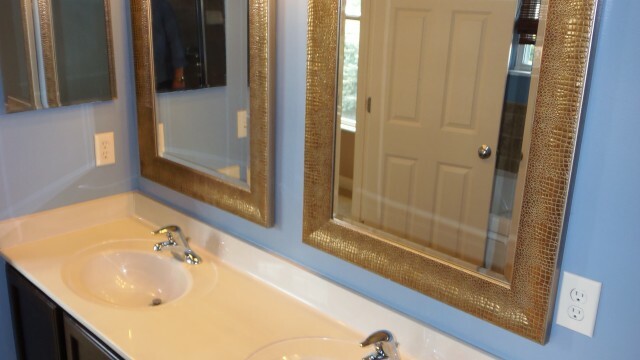 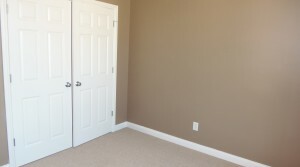 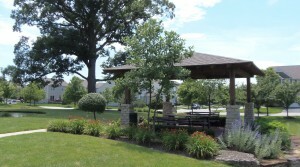 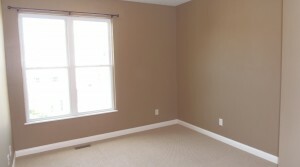 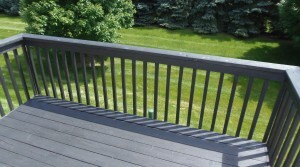 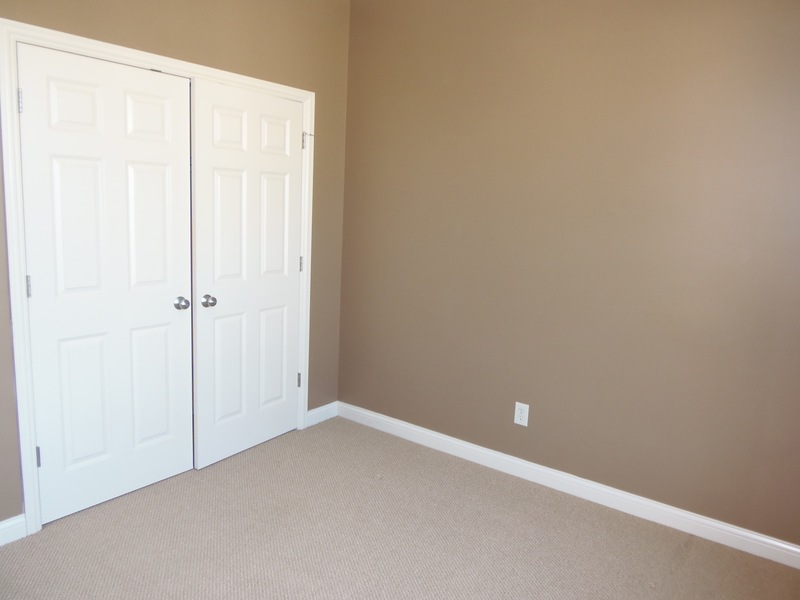 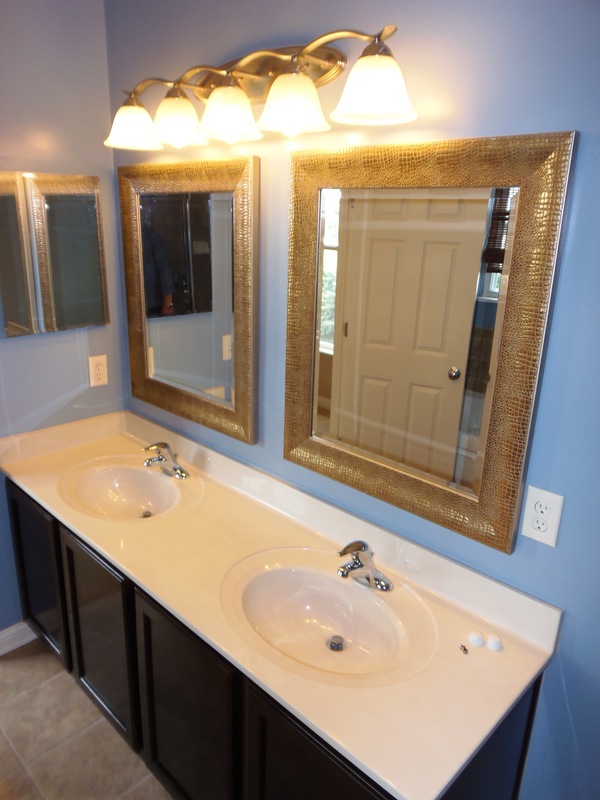 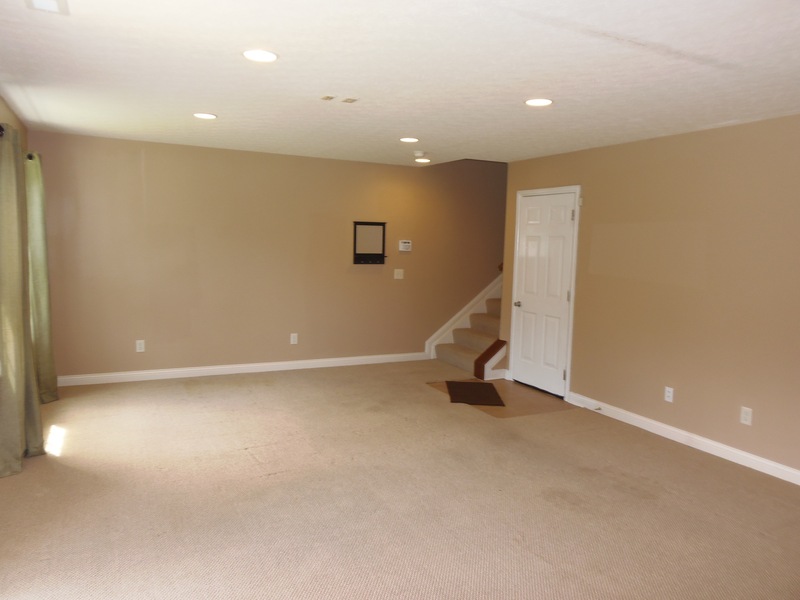 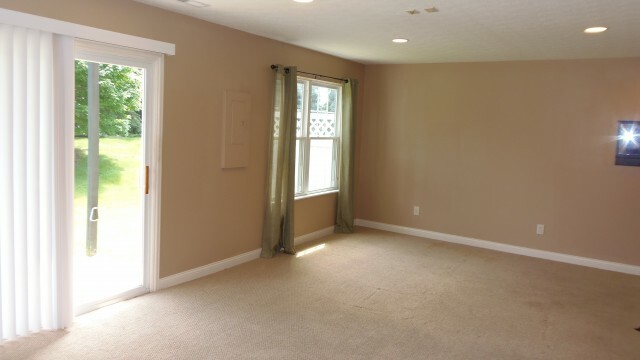 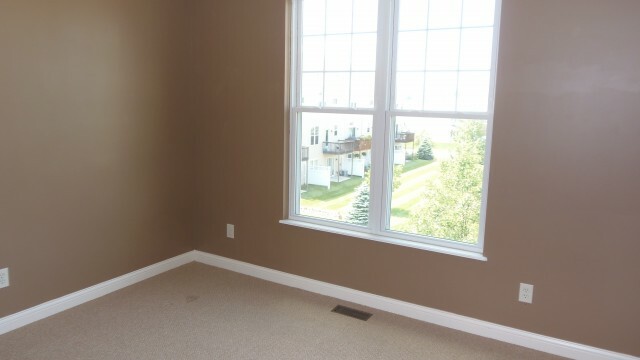 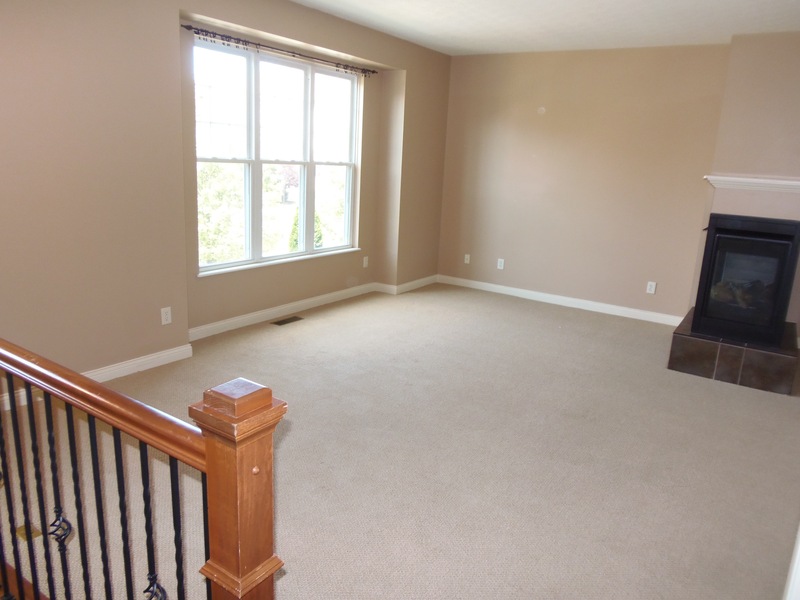 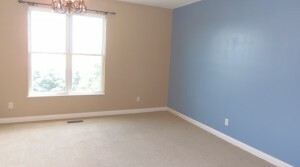 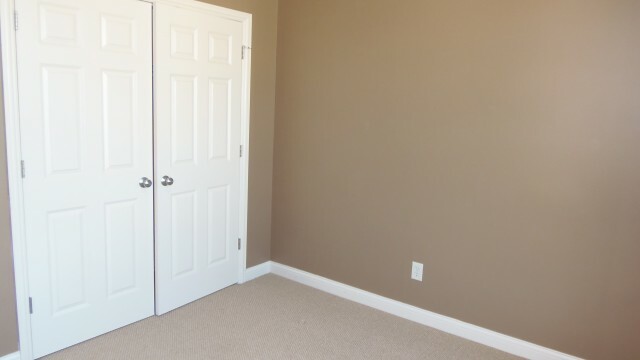 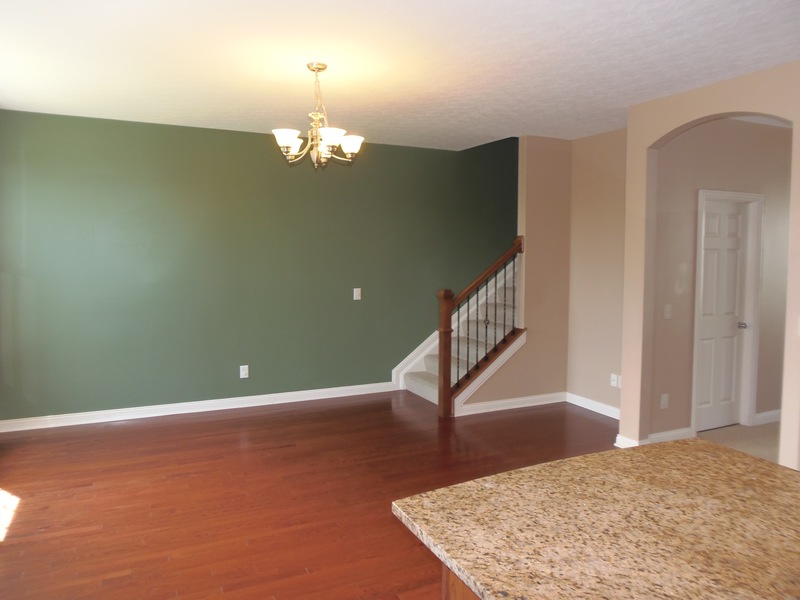 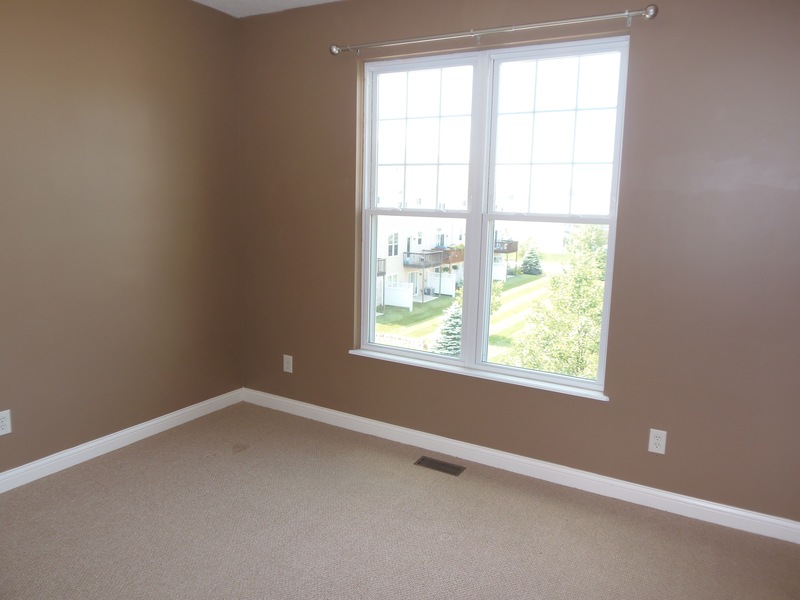 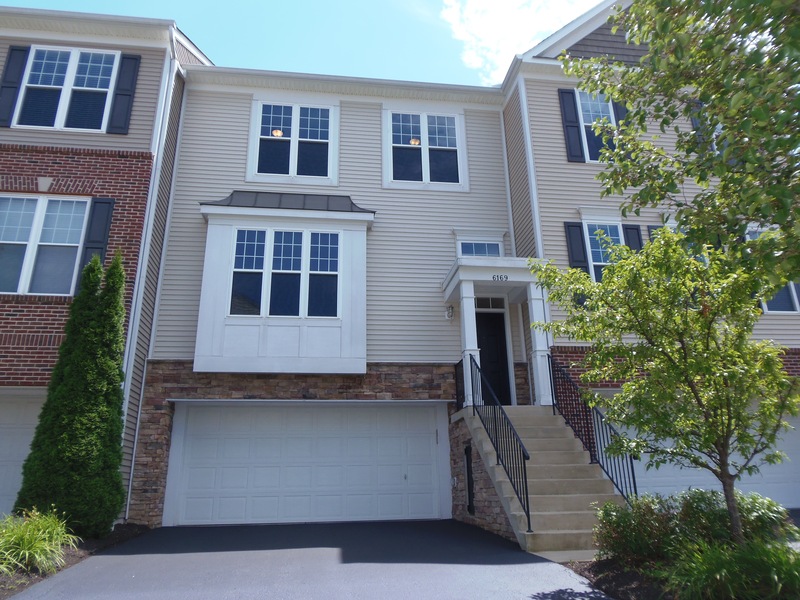 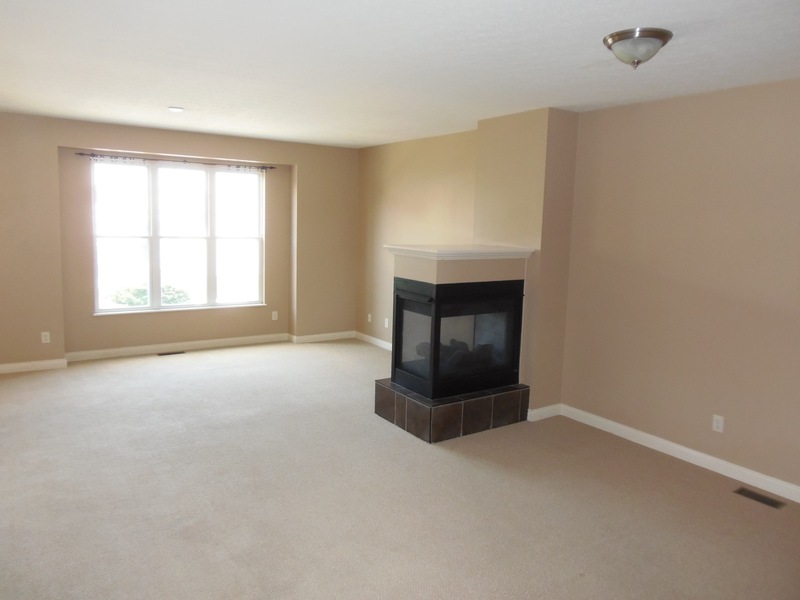 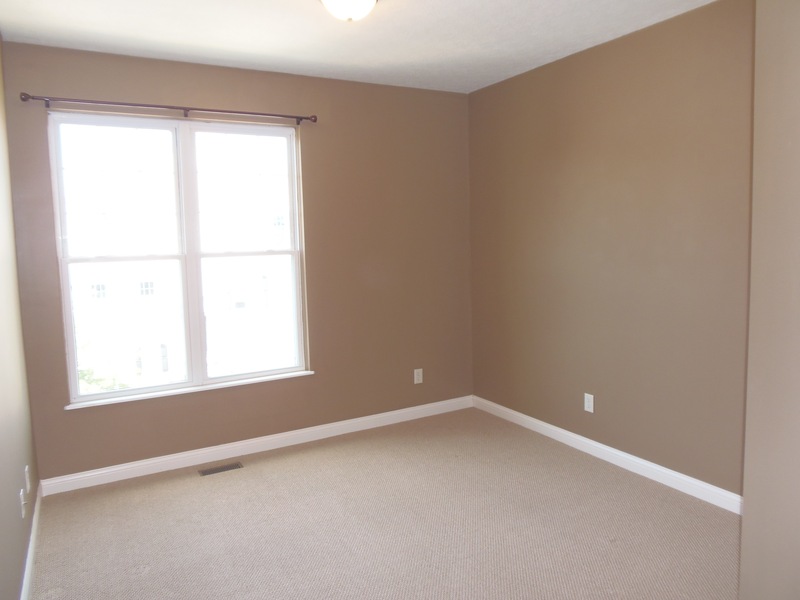 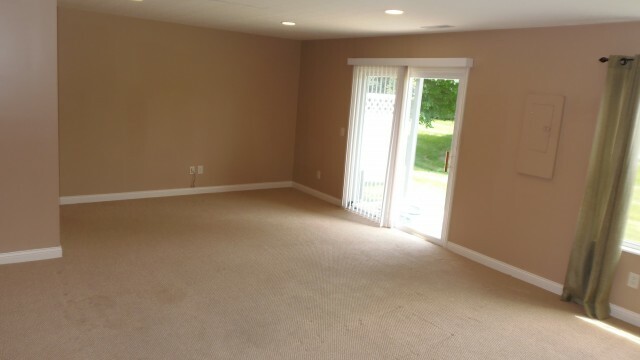 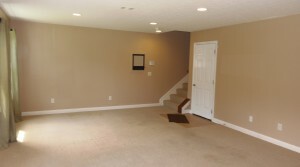 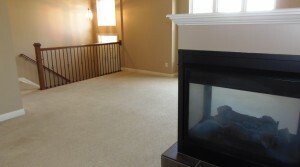 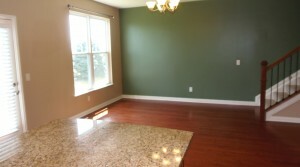 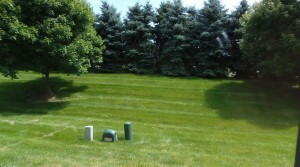 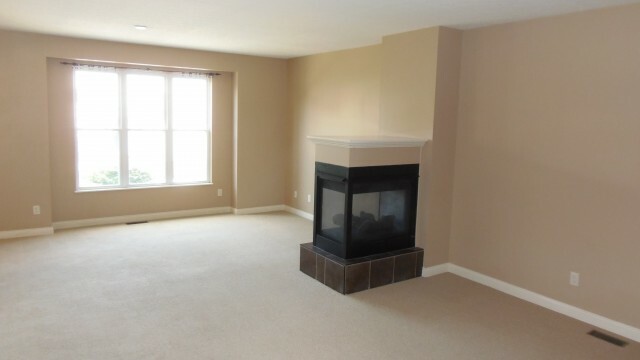 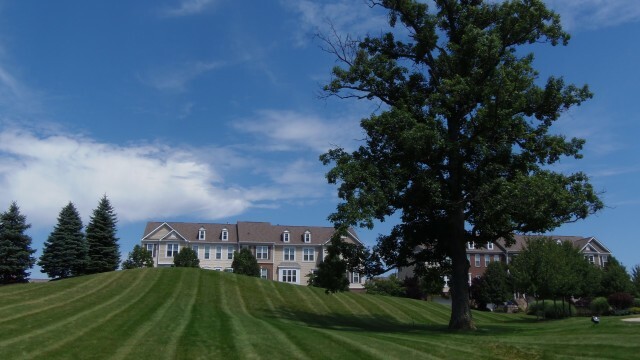 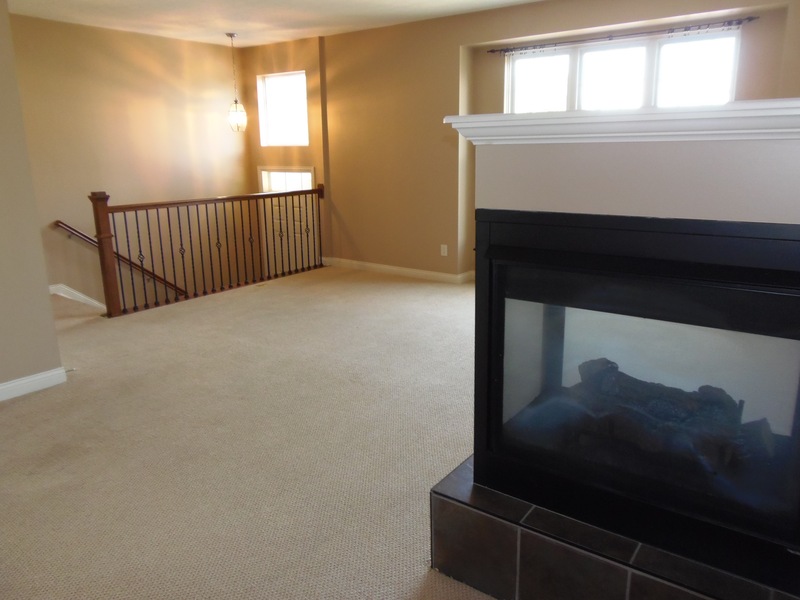 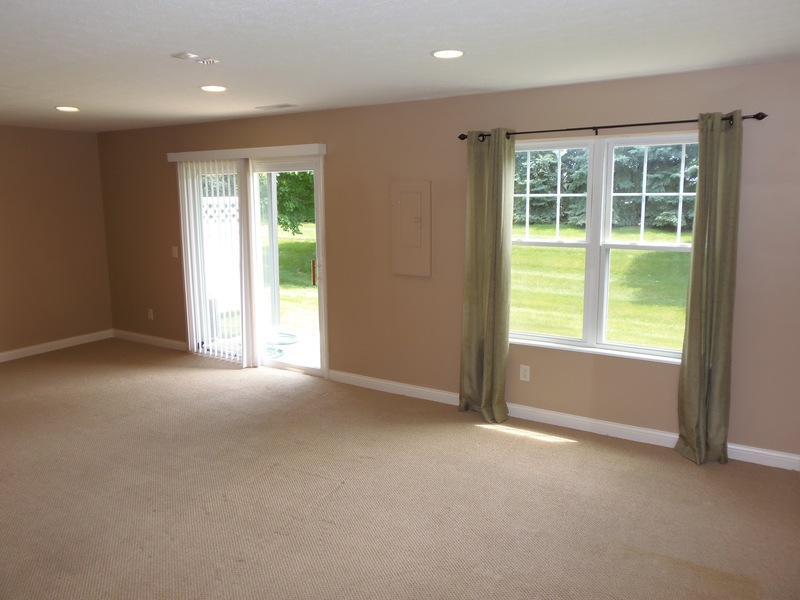 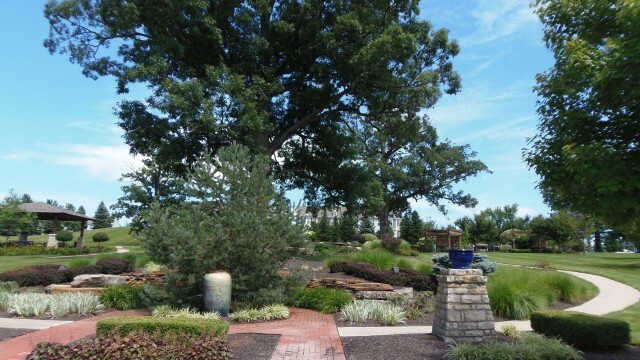 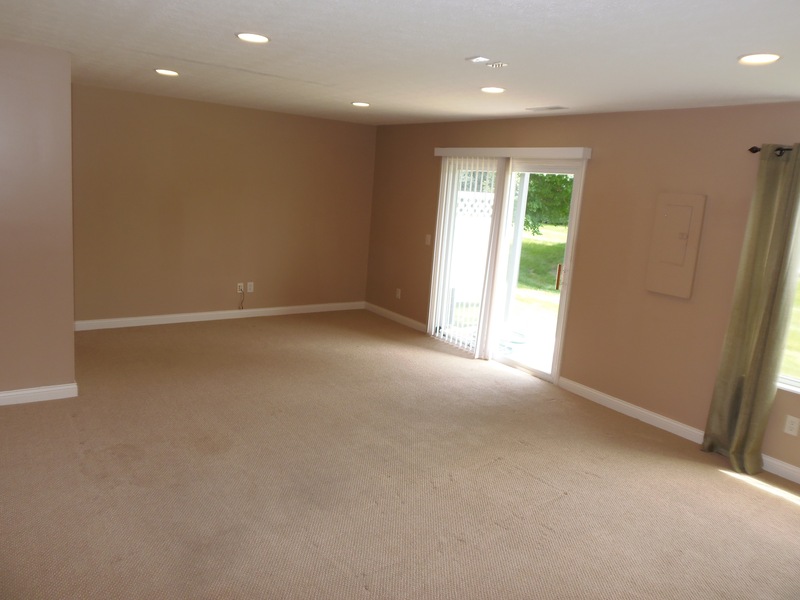 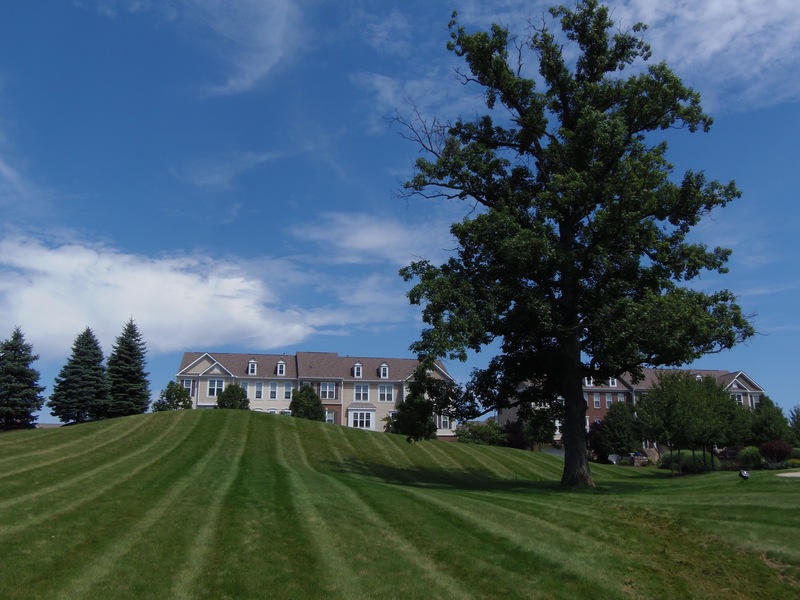 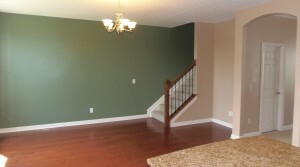 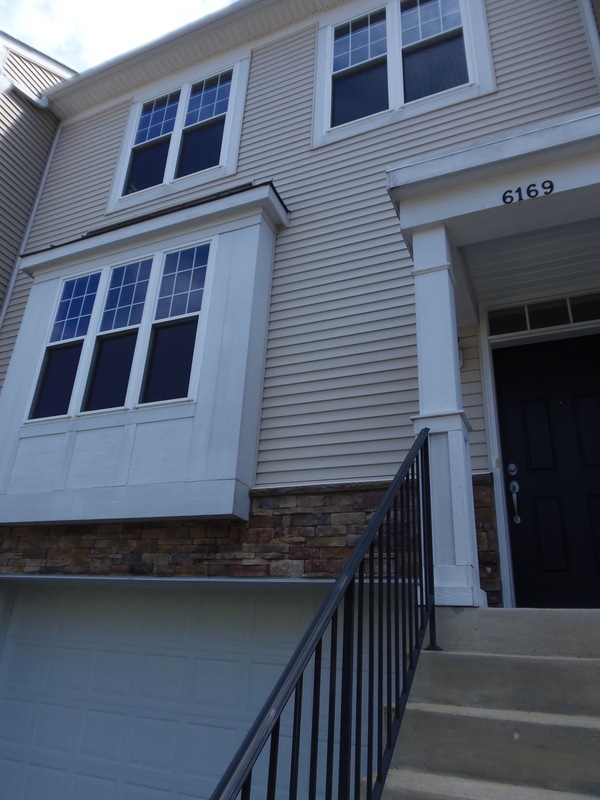 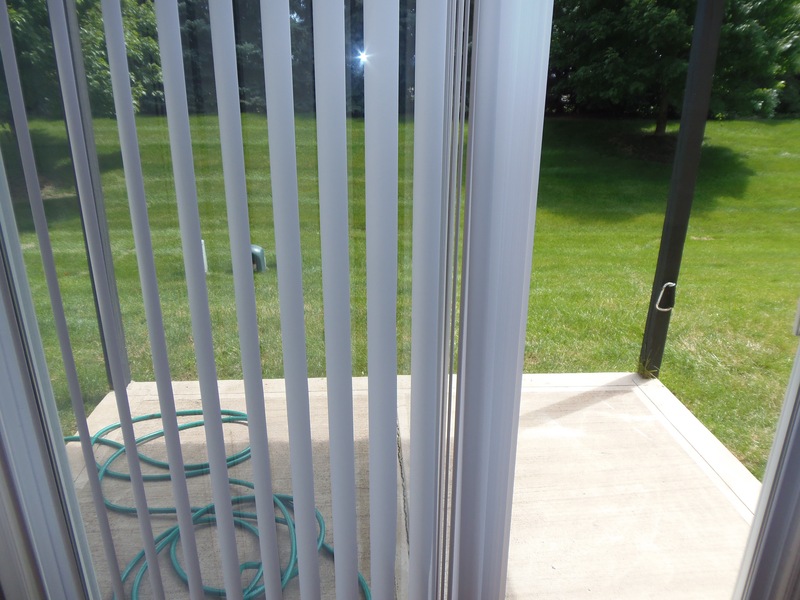 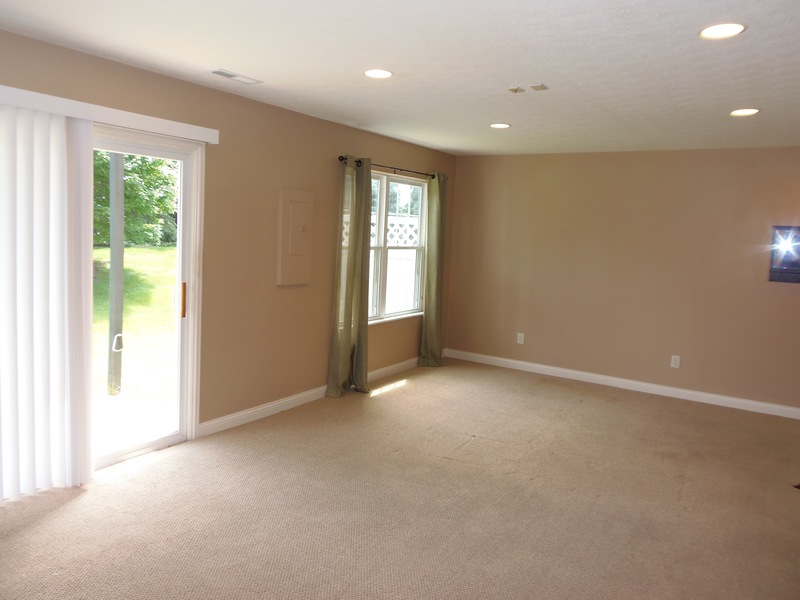 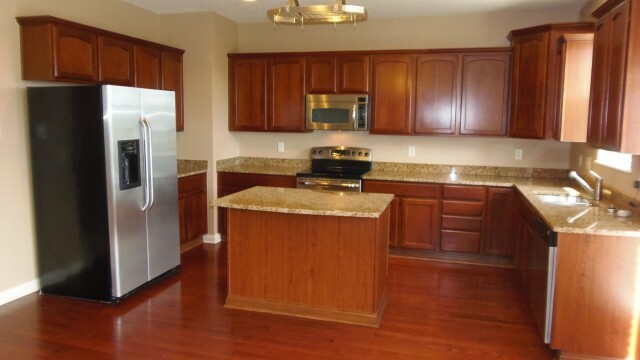 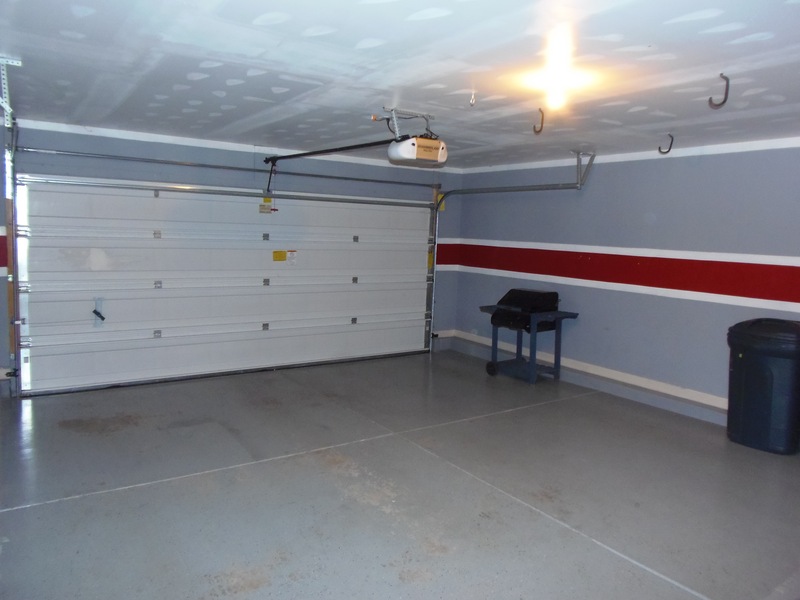 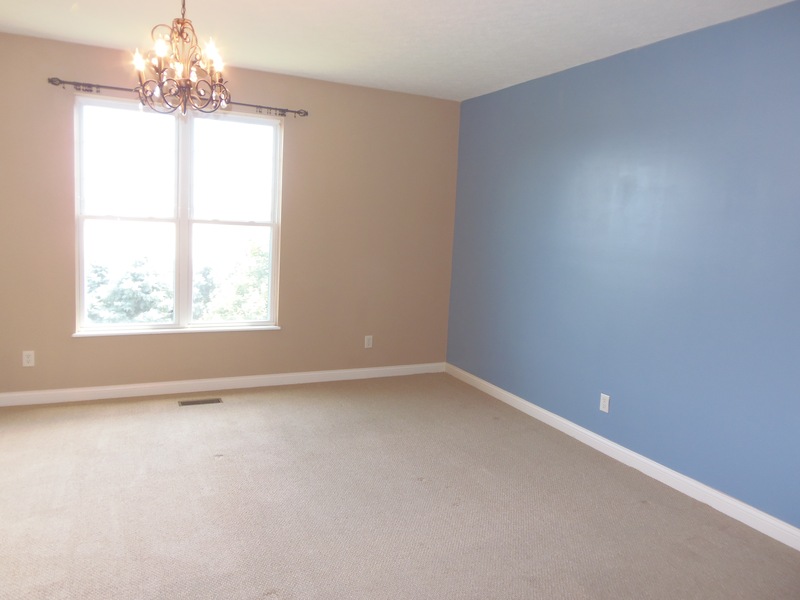 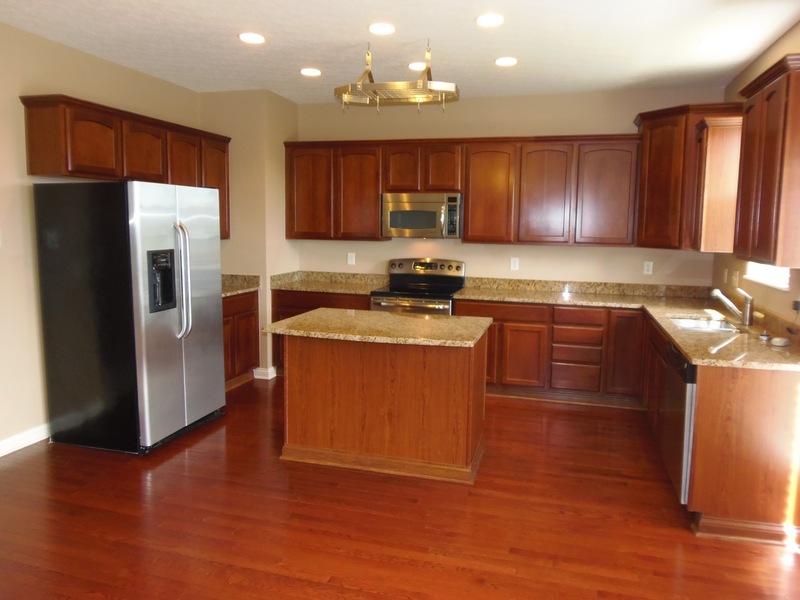 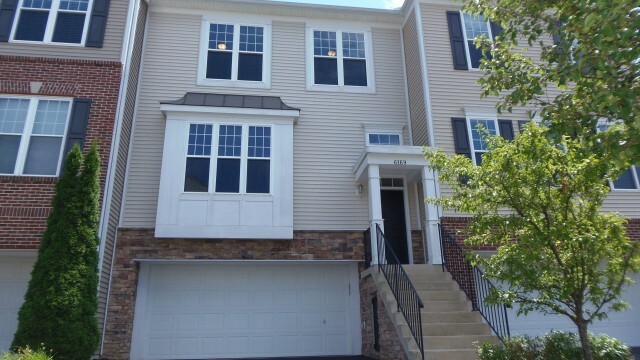 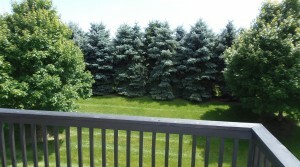 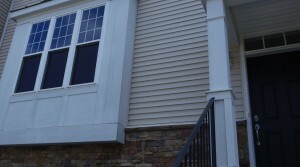 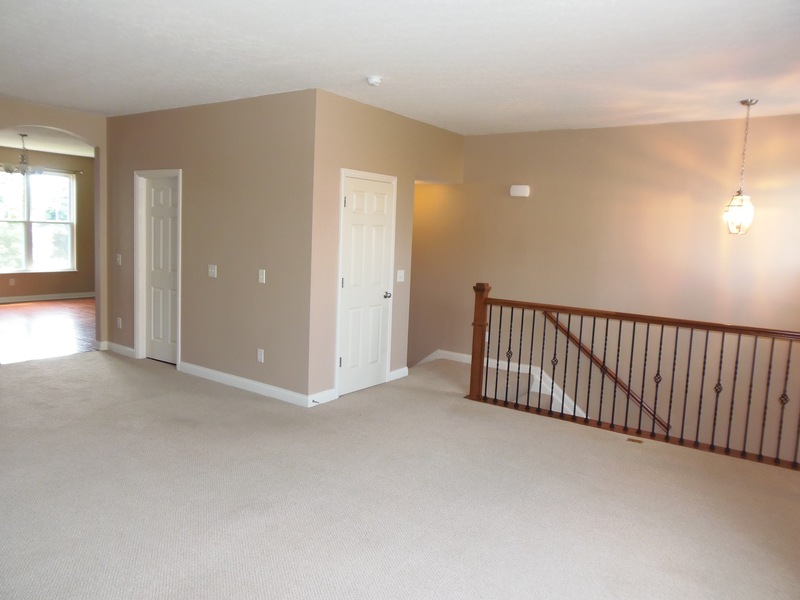 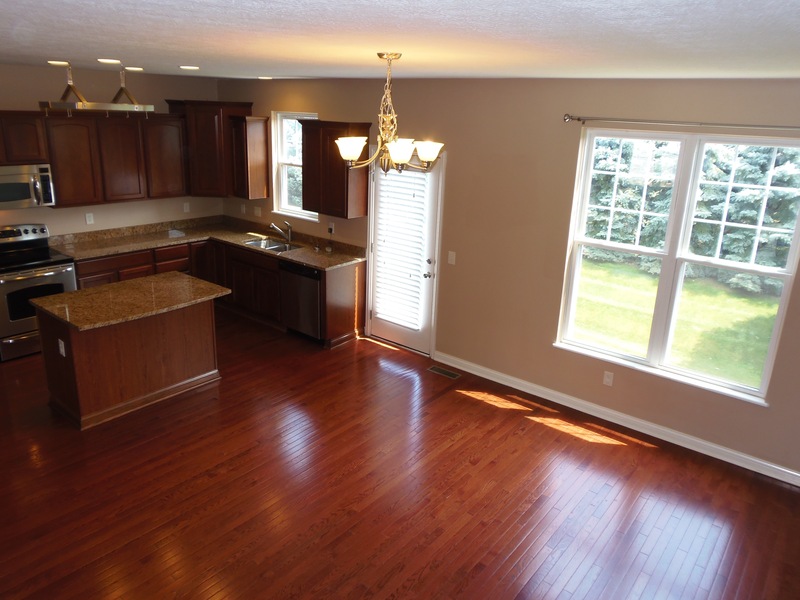 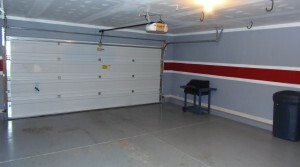 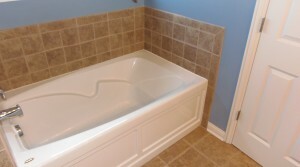 Luxury condo for lease in Gahanna Schools. Nearly 2500 sq ft of living space. 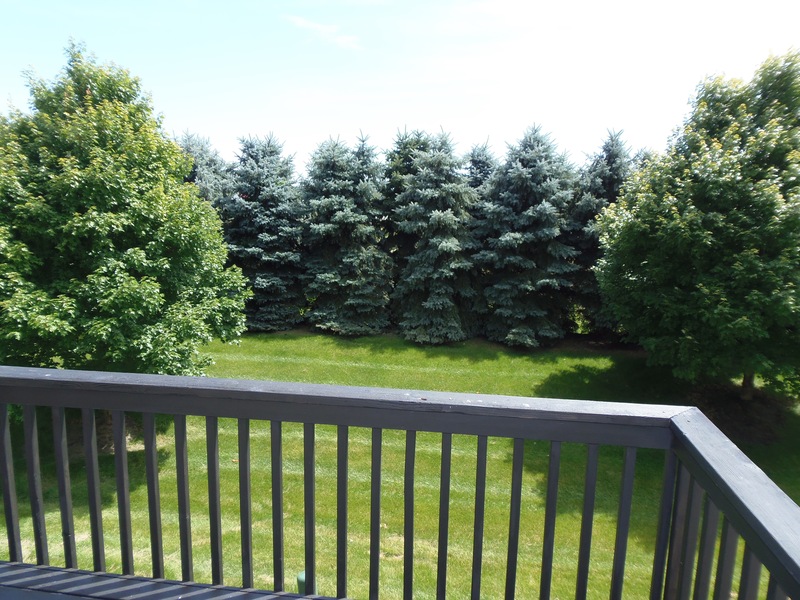 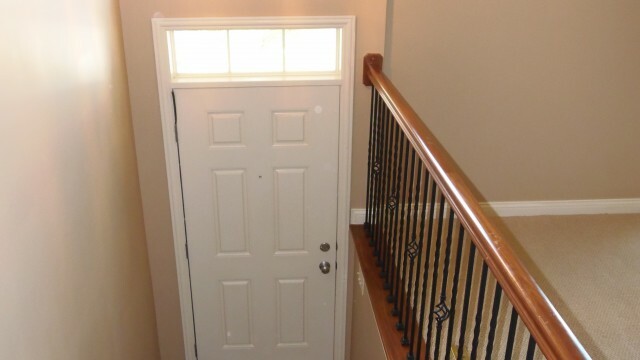 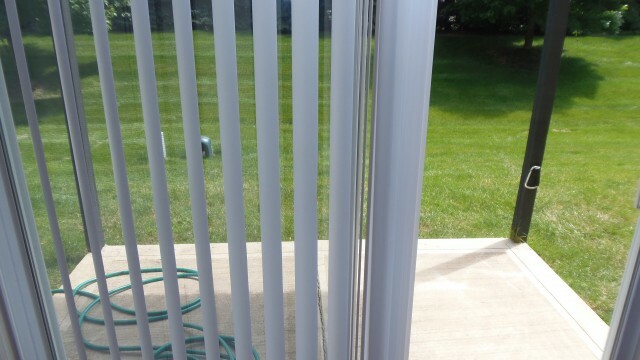 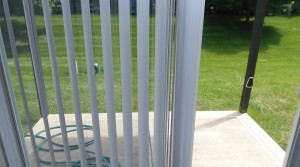 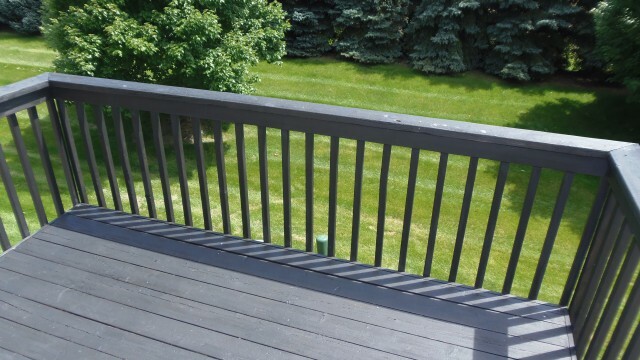 Includes Security system (tenant cost to monitor), full 2 car garage with private 4 car driveway, finished walkout basement to patio backing to a wall of green 365 days of year. 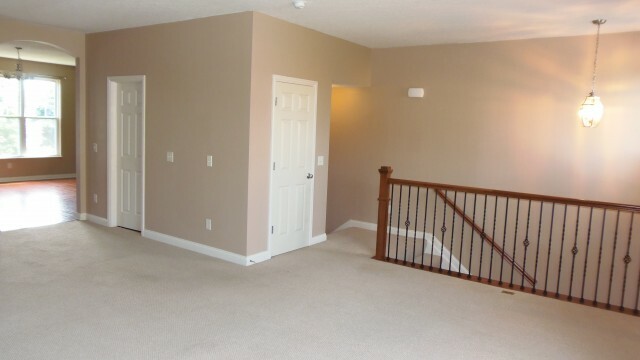 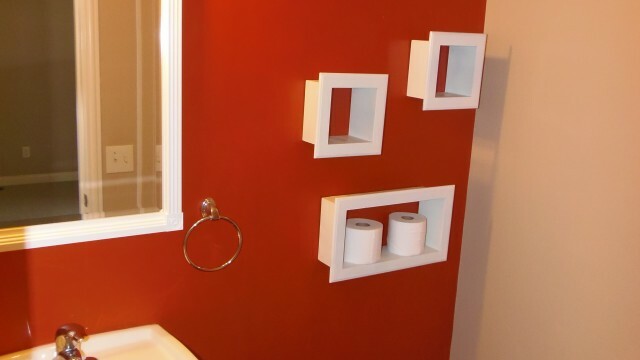 Enjoy 2nd floor laundry convenience (no more dragging laundry up & down stairs!). 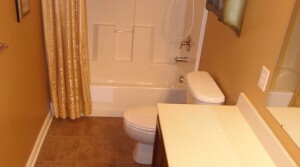 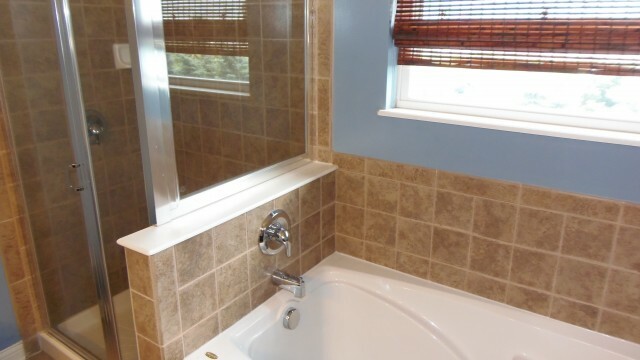 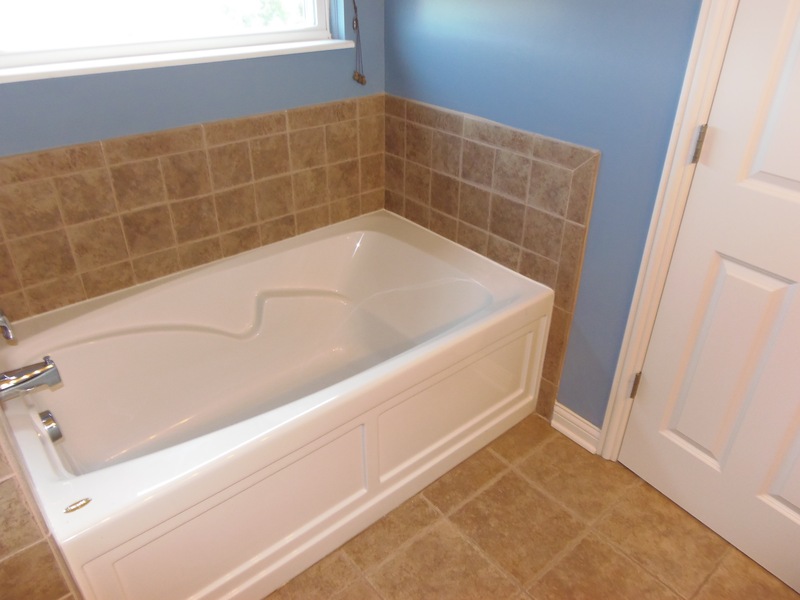 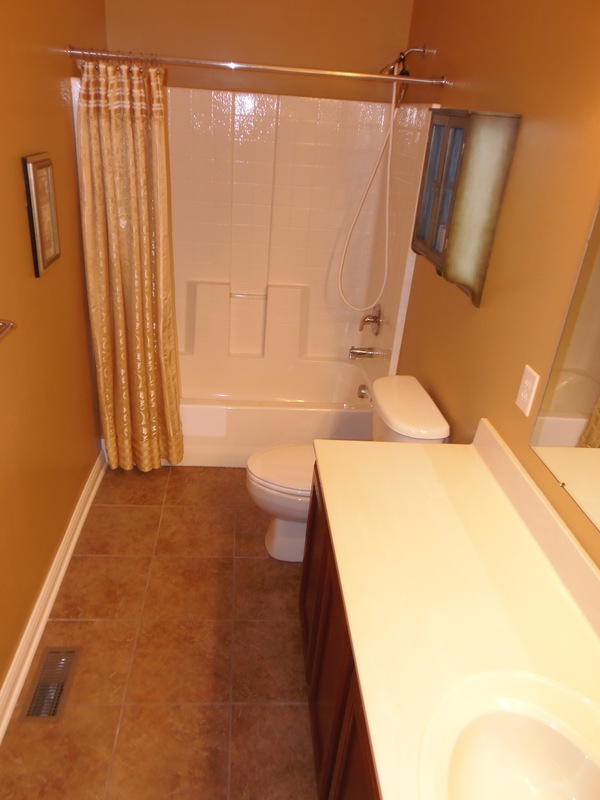 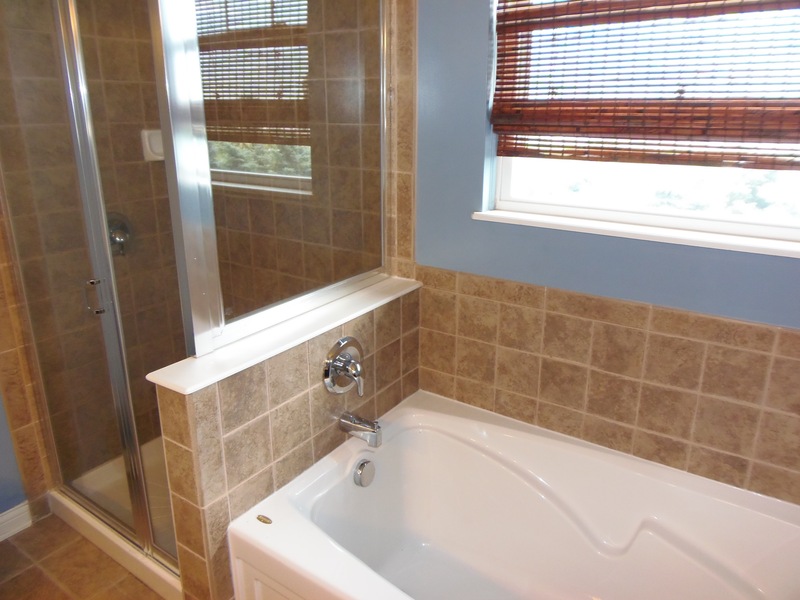 Master en suite features walk-in closet and spa bath w/double bowl sink vanity & separate shower. 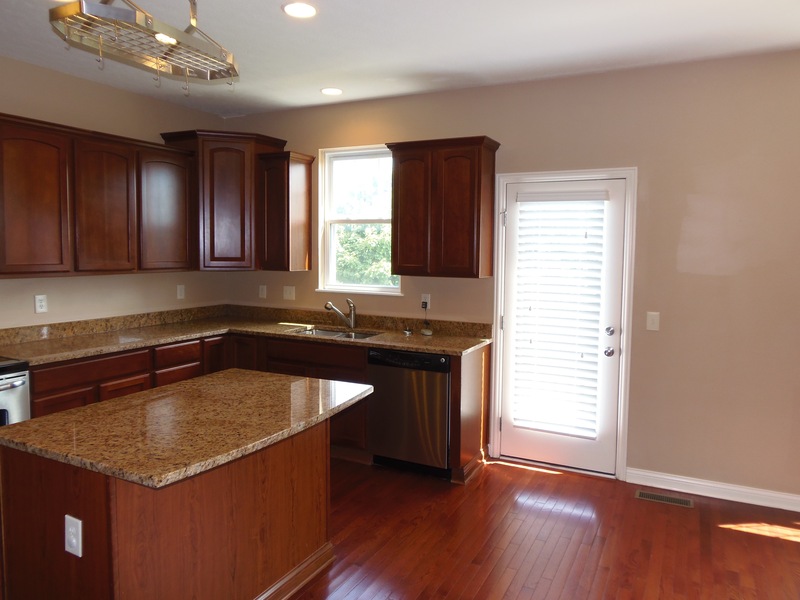 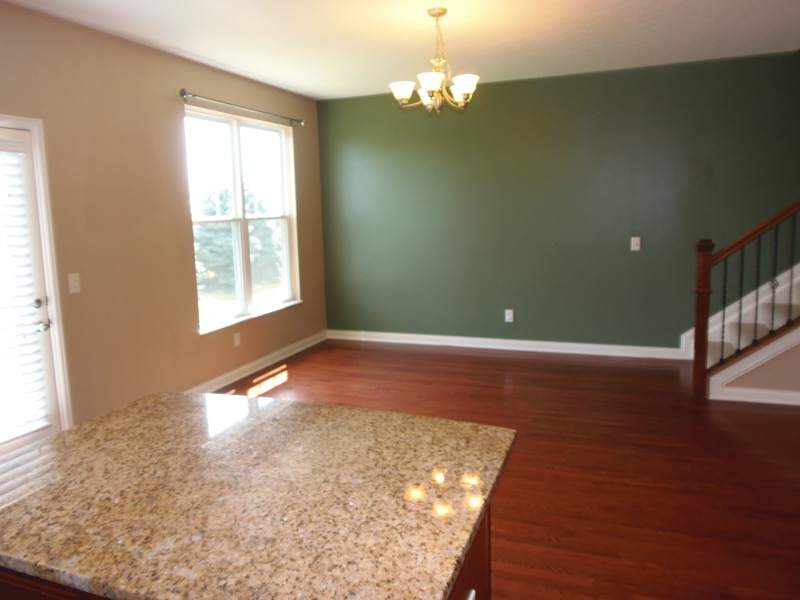 The oversized eat-in kitchen is completely upgraded w/42″ cabinets & crown. Spacious center island with breakfast bar. Separate dining room space separated by 3 sided gas fireplace. 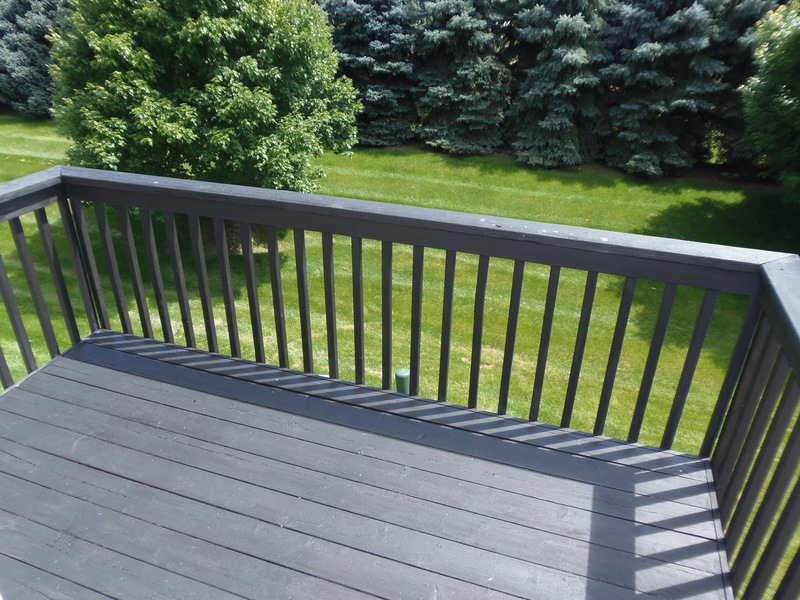 Enjoy a view of downtown and your morning coffee from the 1st floor deck or relax in the sun on the expanded patio. 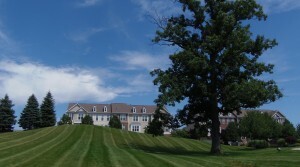 from the. 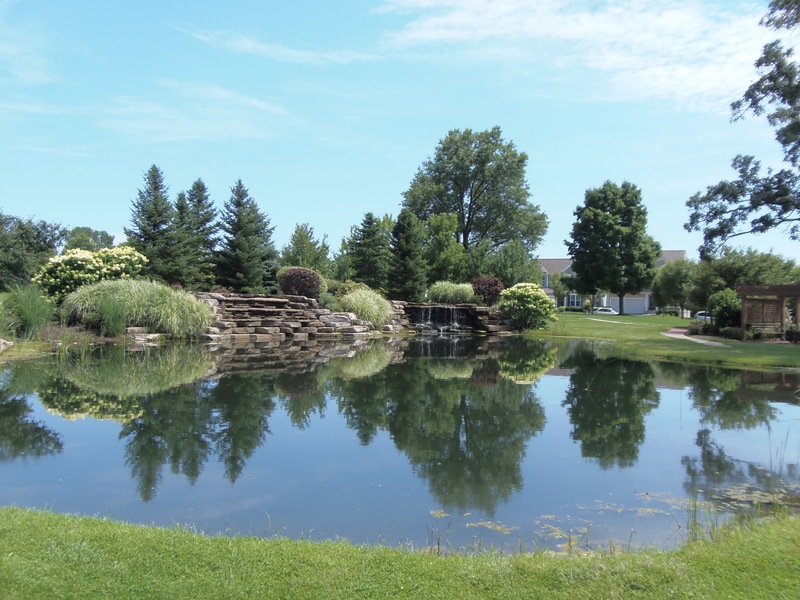 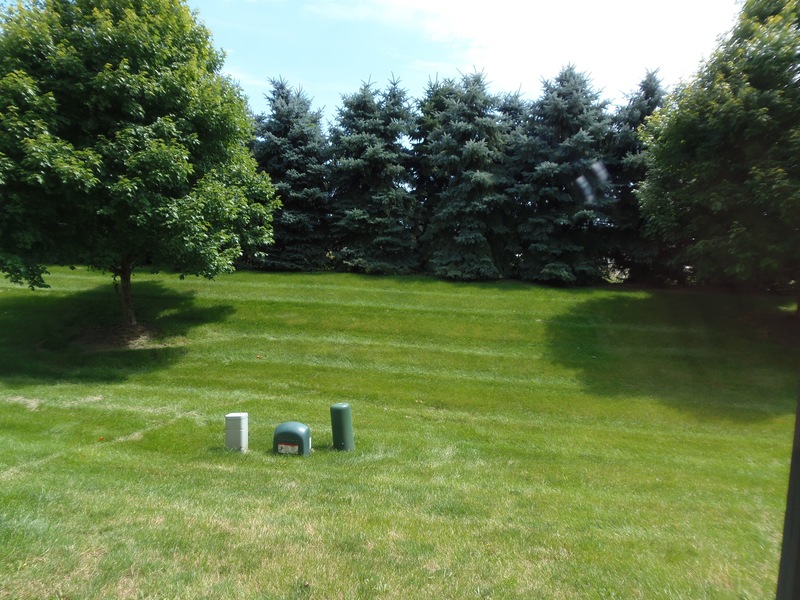 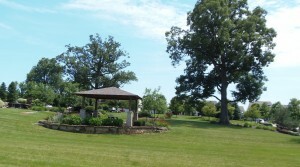 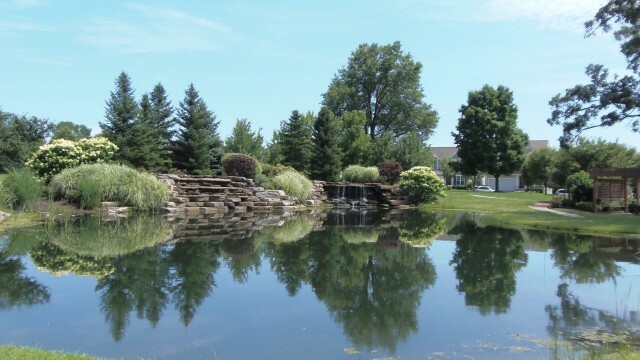 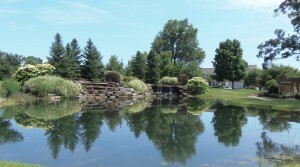 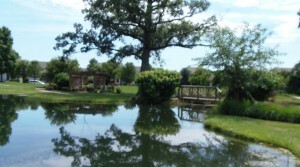 This home is just a short walk to from Waterford Park with walking paths, water features, pavilions, and playground. 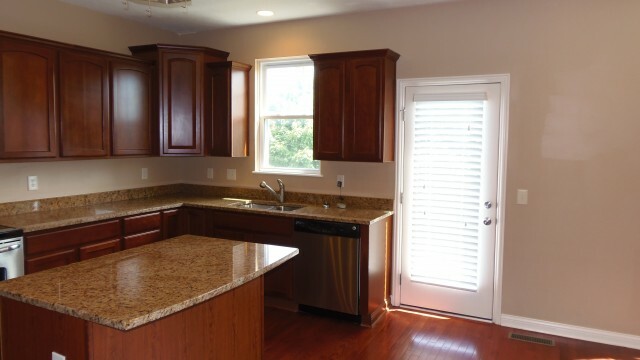 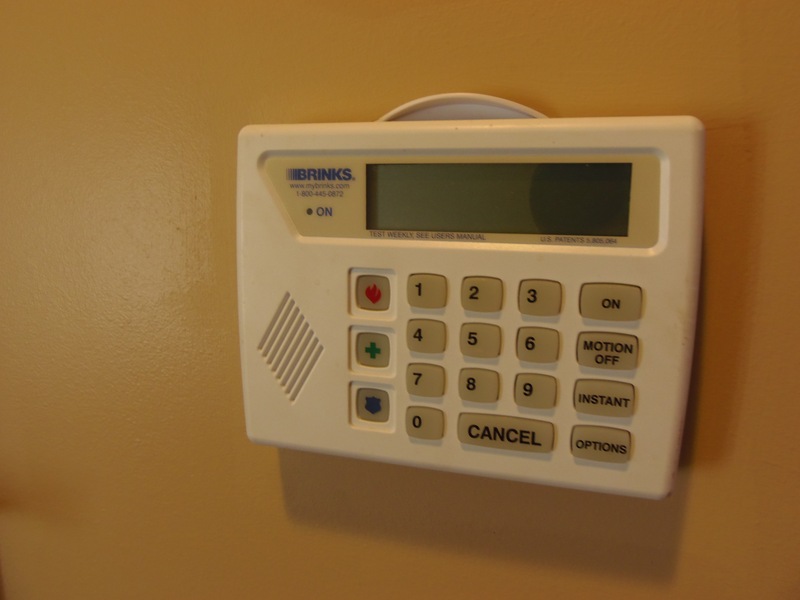 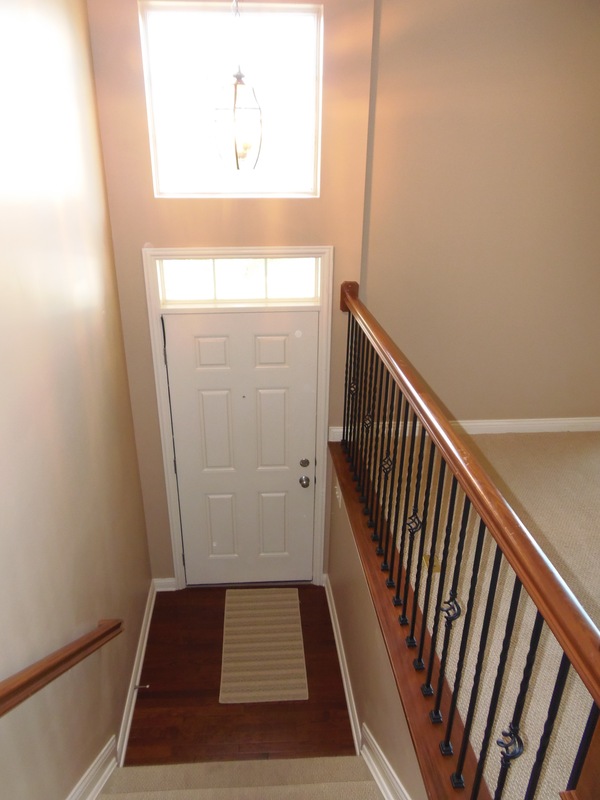 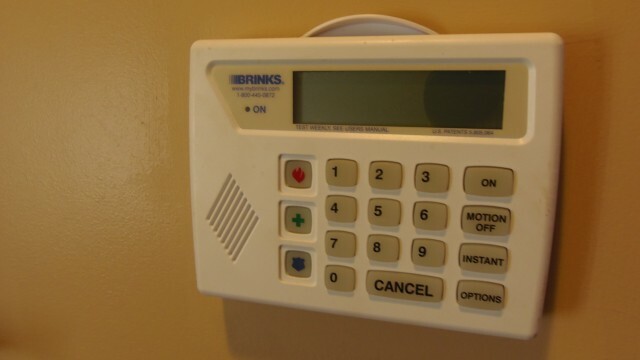 This community enjoys a gated rear entrance and easy freeway access. 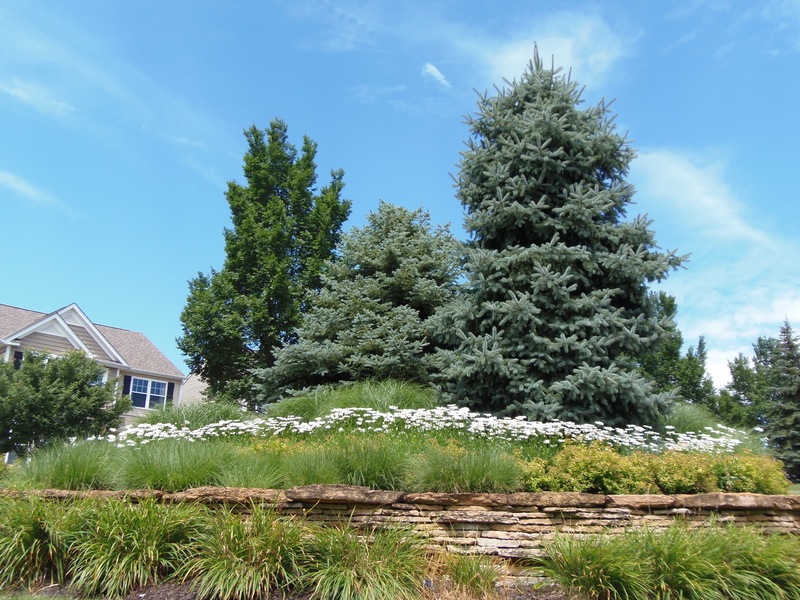 Cenpac Ave is lined with beautiful mature trees that invite you home. 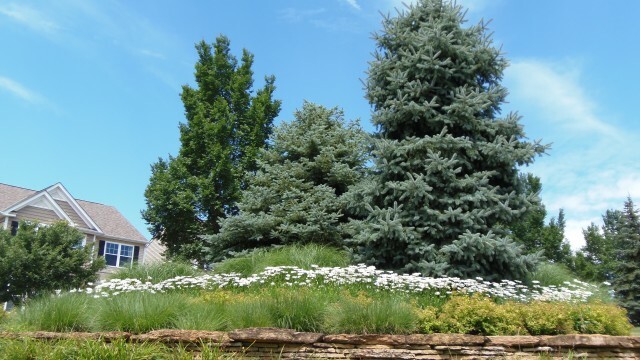 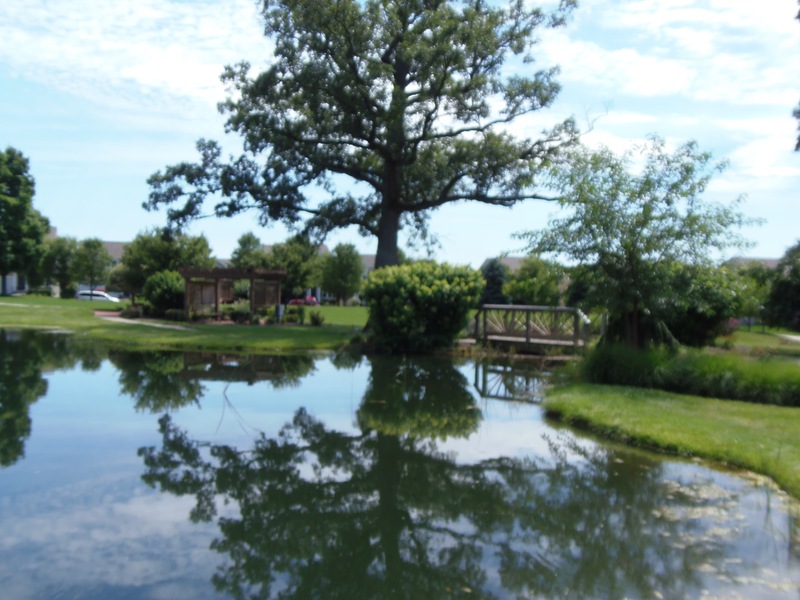 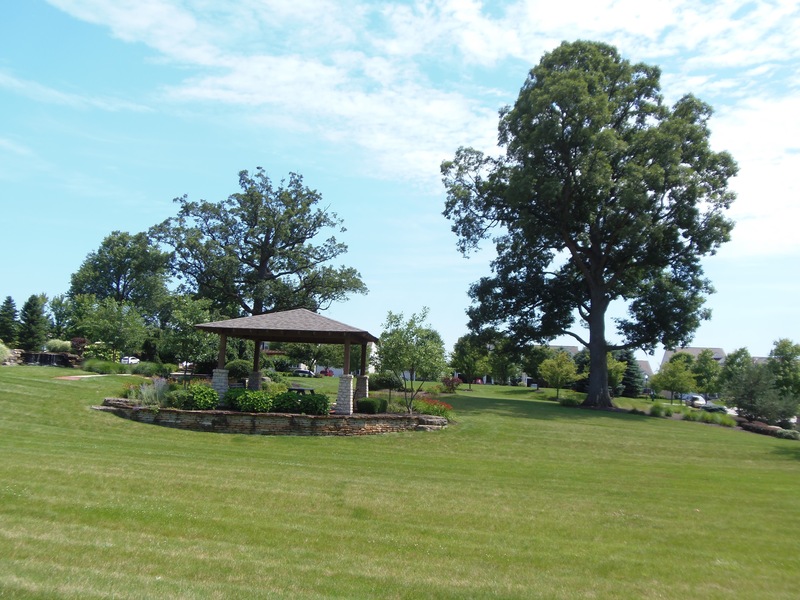 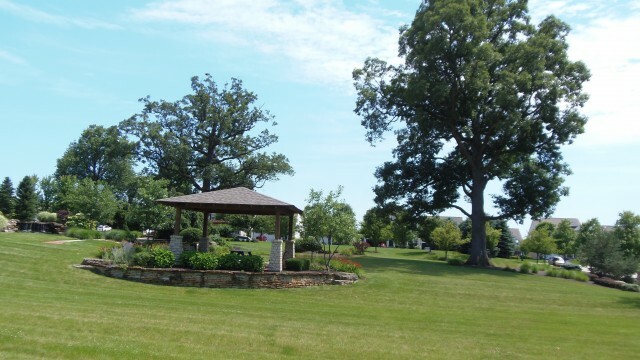 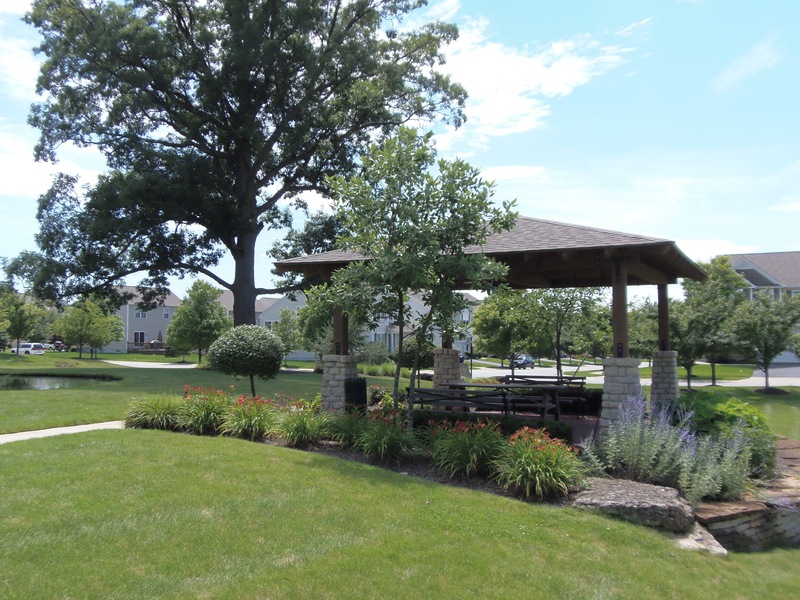 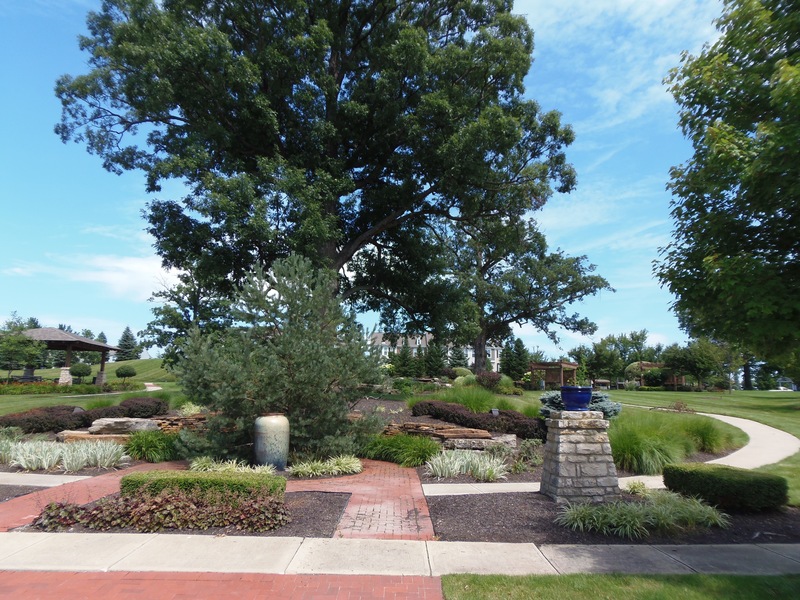 Waterford Park has multiple communal green spaces that are well kept and is a friendly and walkable community close to modern conveniences. 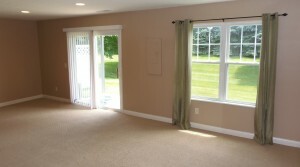 You can be to the airport and Easton in less than 10 minutes and downtown in 15 minutes.